darkSpyro - Spyro and Skylanders Forum - The Legend of Spyro: A New Beginning - Have you ever thought about it this way? darkSpyro - Spyro and Skylanders Forum > The Legend of Spyro: A New Beginning > Have you ever thought about it this way? Cynder was actually trying to escape Malefor's control. 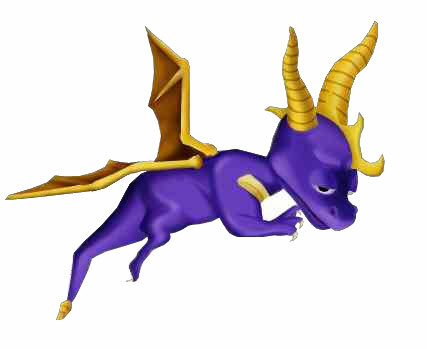 She lured spyro to her because she knew that he was powerful enough to free her, being a purple dragon. She was never entirely loyal to Malefor and when she saw spyro she decided he was the key to her freedom. Wow I never thaught about it that way. I haven't thought of it like that.. but I don't see it as of what it really is. Though I could be wrong.